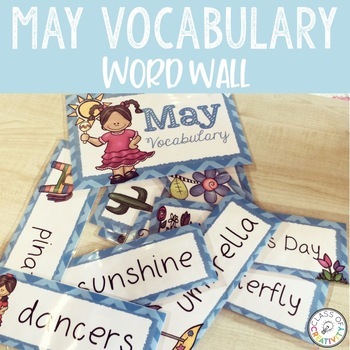 Set of colourful May Vocabulary words which can be used as part of word wall display or as flashcards. 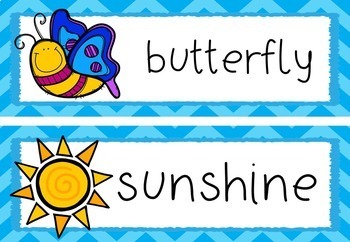 This pack contains 22 words all about the month of May in two different formats (44 cards in total) eg.sunshine, butterfly, Cinco de Mayo, salsa, Mother's Day etc . 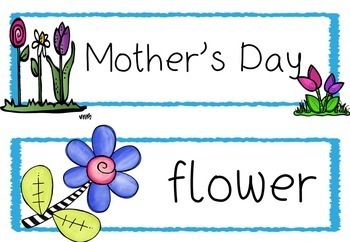 I have also included blank versions of each card for you to write your own unique May words if needed! If you have any questions or need anything personally edited, contact me on classroomofcreativty@gmail.com. I hope you enjoy this product. 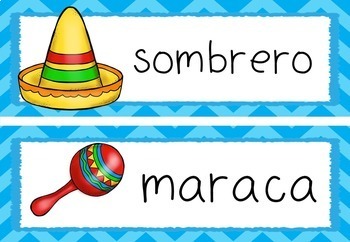 I would love if you could leave feedback, after all, TPT is all about supporting teachers! Don't forget to hit the green star on my store page and follow for more freebies and info!